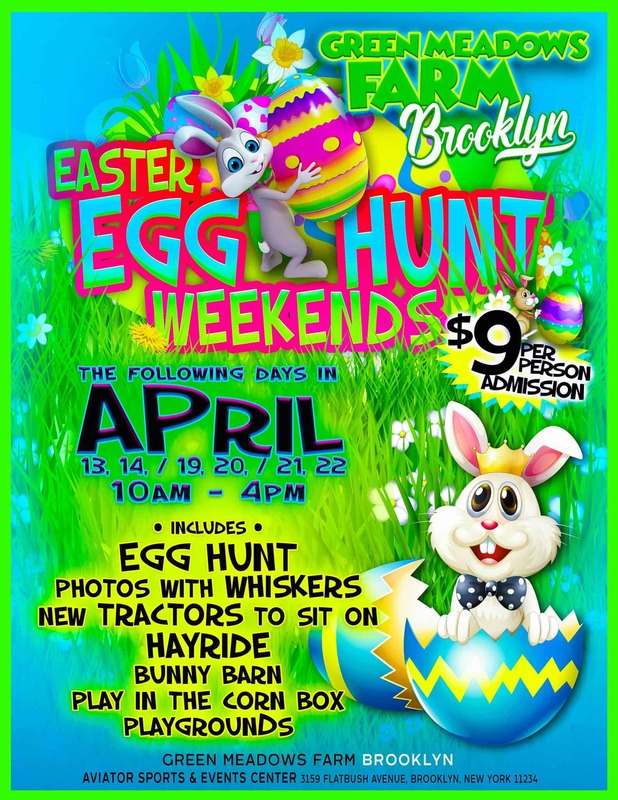 Easter Egg Hunts at Green Meadows Farm have become a much anticipated family tradition! 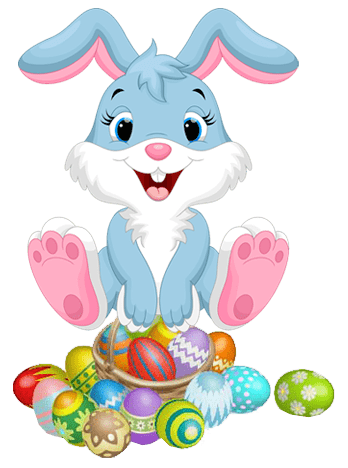 Your children will love the search for treasures at our annual Easter Egg Hunt, plus take photos with Whisters the Easter Bunny, enjoy our NEW Bunny House, take a Hayride, relax in our Heated Tent, play in our Corn Box, pet our friendly farm animals and let loose some extra energy on our playgrounds. Be sure to bring your Easter basket… and your bunny smiles! 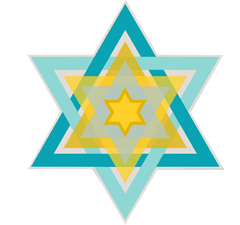 NEXT EVENT SPRING 2019 – WATCH FOR NEW DATES! Celebrate Passover family style with friendly Farm Animals to pet, bounce on a joyful Hayride, explore the NEW Bunny House, play in our giant Corn Box, have fun on our Playground, and Operate our Bulldozer. 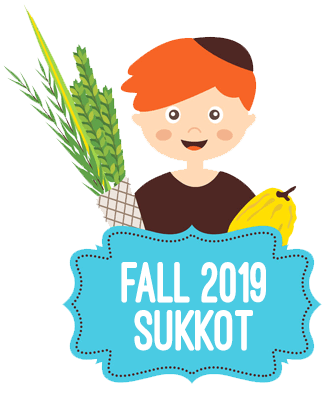 COME CELEBRATE SUKKOT AND LET THE OUTSIDE INSPIRE YOU! NEXT EVENT COMING OCTOBER 2019 – WATCH FOR DATES! THE BEST PUMPKIN PATCH IN BROOKLYN NY IS AT GREEN MEADOWS FARM! Bring your family and friends and come enjoy a crisp autumn day of fall fun. Visit our friendly animals, giggle on a hayride, pick your own pumpkin and be delighted by all the activities. You’ll find your special Halloween pumpkin in our patch with sizes large and little, tall and small. 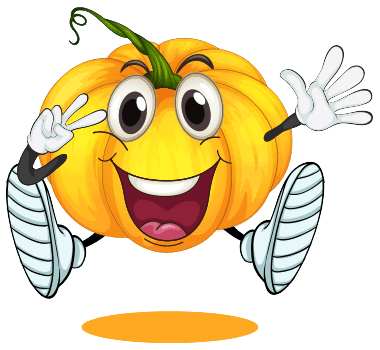 We have the perfect pumpkin for you! NEXT TRICK OR TREAT WEEKEND COMING OCTOBER 2019! 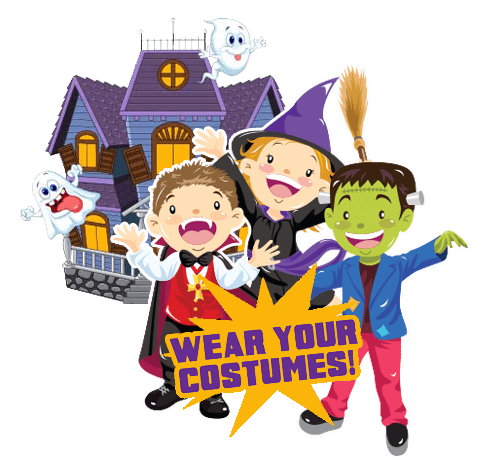 BE SURE TO WEAR YOUR COSTUMES TO THIS HALLOWEEN EVENT! It’s that exciting day when your little ghouls and goblins get to dress in their costume. In addition, they’ll enjoy meeting lots of furry farm pets — and enjoying our kid-friendly hauted house! LIONS, TIGERS AND B—just kidding. More like pumpkins, petting zoo and hayrides, oh my! At Green Meadows Farm Brooklyn, we strive to create family fun events for you and your family to enjoy, complete with an exciting and hands-on approach to learning throughout the year. Consider us the world’s coolest (educational) playground. Can’t wait to see you on the farm!